Does My Cracked Tooth Need Immediate Attention? 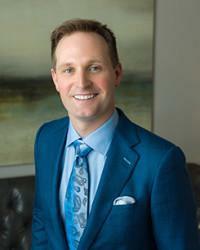 Scott Young, DDS Blog Does My Cracked Tooth Need Immediate Attention? If you have chipped or cracked a tooth, it may be a dental emergency, or it may not. Some damage to your tooth needs to be looked at as soon as possible, but other times you can postpone treatment for a chipped tooth until it’s convenient. But how do you know which is which? Here are some factors to consider. Was It a Serious Accident? The severity of your chipped tooth is likely related to the severity of the accident where it occurred. If you were just biting down on hard foods and had your tooth crack, it’s less likely to be a serious problem than if, for example, your tooth was damaged in a car accident. 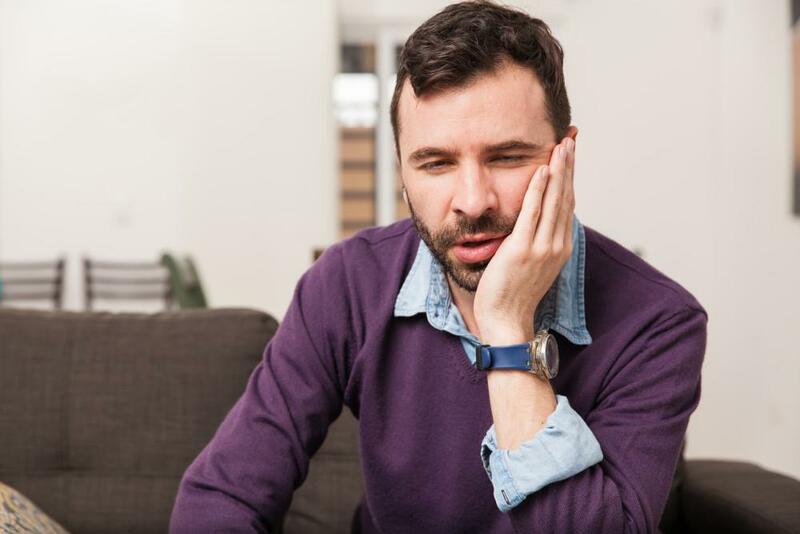 A good rule of thumb is that if you went to the emergency room or urgent care for other injuries, then you should also see a dentist about your damaged tooth. See a dentist even if the doctors at urgent care say your tooth is fine–your dentist is better qualified to judge a tooth injury. Pain isn’t the only indicator that your tooth needs attention, but it’s one of them. There are two different kinds of pain you might experience. The first is tooth sensitivity. A sensitive tooth only hurts when in contact with heat, cold, or pressure. Sensitivity when you drink a cup of hot coffee, take in a breath of cold air, or during biting or chewing means that you need to have your tooth looked at. On the other hand, your tooth may have persistent, ongoing pain. Don’t worry about this for the first day or so–take over-the-counter NSAIDs like Advil (ibuprofen) or Aleve (naproxen) and see if it resolves. If the pain doesn’t respond to these medication, or if it persists for more than a few days, make an appointment with a dentist. Is the Tooth Changing Color? One indicator that the interior of the tooth has been damaged is that it changes color. This can indicate either that the tooth is bruised or that it’s becoming infected. If the tooth becomes discolored, you should make an appointment with a dentist. We’ll be able to figure out if the discoloration indicates bruising or infection and recommend the best treatment approach. Are You Bothered by the Appearance or Feel of the Chip? It’s also important to consider the appearance of your tooth. If you are unhappy with the way the tooth looks or if you have a sharp edge on the tooth that bothers your tongue or cheek, then it’s a good idea to get the tooth treated right away. 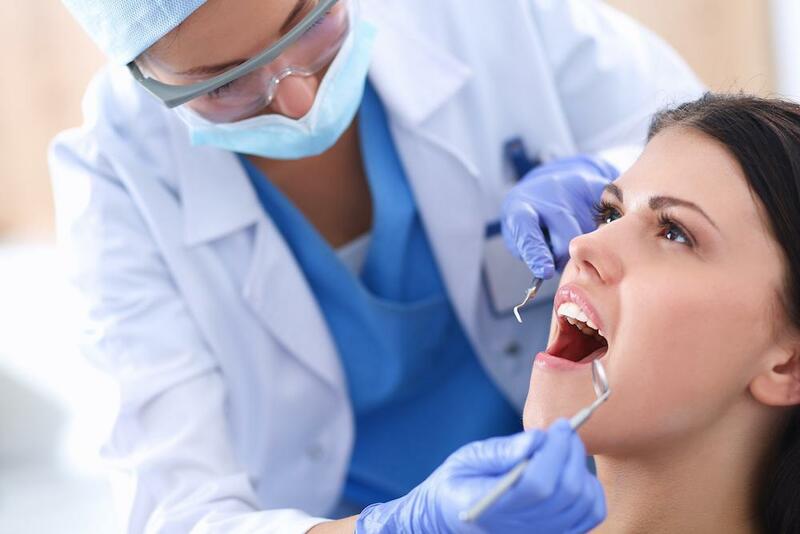 We can often repair the tooth in a single visit, so you never have to show a damaged smile. Just because you can’t see a crack, it doesn’t mean it isn’t there. Instead, the crack may be small or it may be located in a part of the tooth you can’t see. When you experience significant trauma to a tooth, there can even be a crack in the tooth root, underneath the gums. 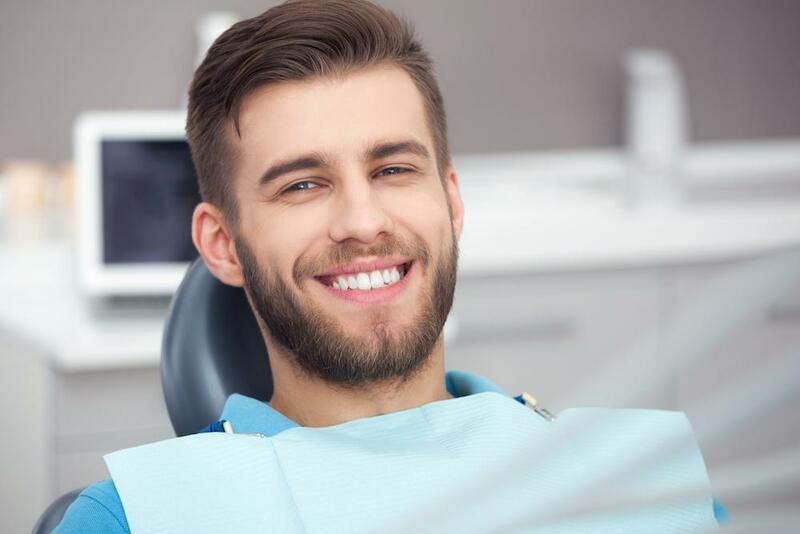 Unfortunately, when the root is cracked, the tooth usually can’t be saved, but will have to be removed and replaced, preferably with a dental implant. Do You Need Help with a Cracked Tooth?  If you’ve experienced a cracked tooth in The Woodlands and you’re looking for an experienced cosmetic dentist, please call 832-610-3123 today for an appointment with Dr. Scott Young, Purveyor of Fine Dentistry.